Are you ready for Halloween? 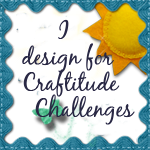 My project today is for the challenge over at DT Pins. 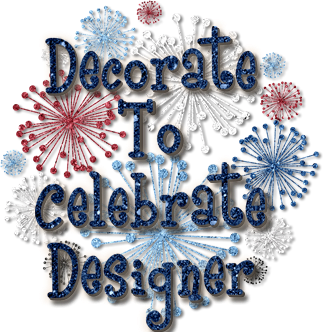 Be sure to stop by and see what the talented DT has for your Halloween inspiration. 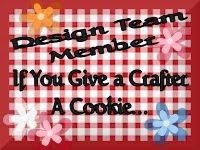 The image is from Sassy Studio Designs. I used the Silhouette Cameo to print and cut the image. I used Spectrum Noir markers to color the image and used a rubber stamp sentiment I had in my stash. For the background I used the Cuttlebug swirl embossing folder. 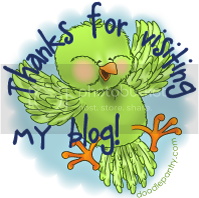 Thanks for stopping by today and leaving your comments, I love reading them. Have a happy crafty day.